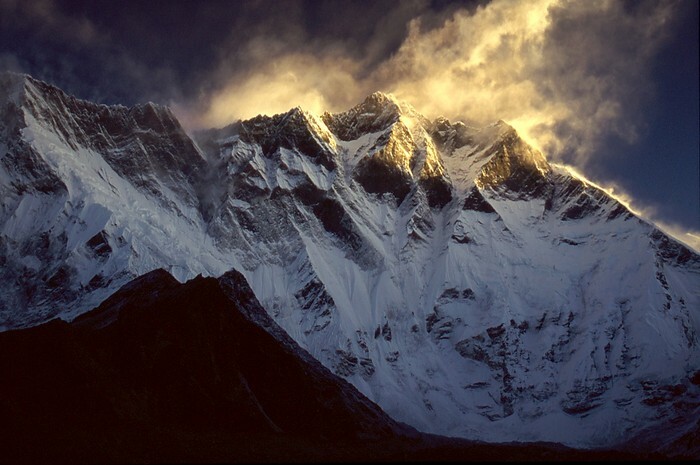 What is Lhotse (ˈlōt-ˈsā) or South Peak? Lhotse, also known as South Peak is the one of the tallest mountain in the world. Only few have been able to conquer the extremely tough and rocky surface of it. You could be one of the people to climb the least climbed 8,000 meter behemith of Lhotse. 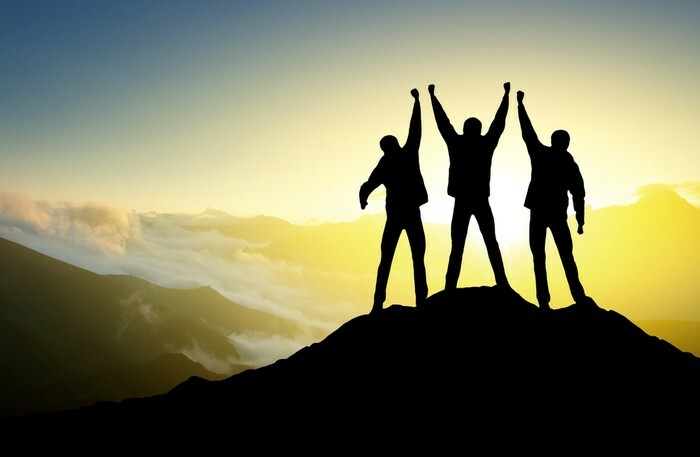 The reason very few have climbed the mountain is due to the shar summit which only 1 person has ever summit-ted. It is the hardest of the three summits to climb. Peaches Pioneer's is one of the friendliest and most trusted mountain guides in the world. All of our guides have at least climbed 5 of the 8,000 meter mountains and many other smaller mountains. We also believe in "no man left behind." 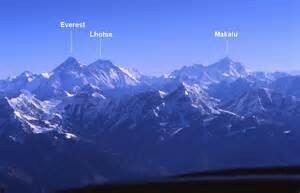 How Lhotse looks compared to the tallest mountains in the world. One of the two first people to climb Lhotse. It is one of fewest mountain with three peaks, the main peak, the shar peak, and the east peak. Lhotse requires a lot of endurance and stamina since it is almost impossible to sit down or sleep due to it's rocky surface. 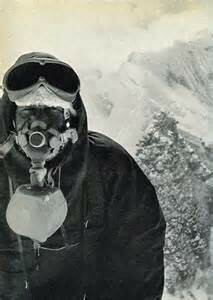 Lhotse was the 9th mountain climbed. 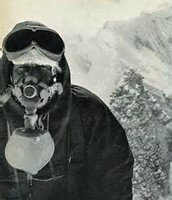 It was climbed on May 18, 1956. Lhotse is 27,940 ft. meters tall making it the 4th largest in the world. 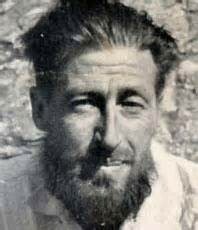 Fritz Luchsinger and Ernst Reiss were the first people to climb Lhotse on May 18, 1956 which was when the 4th largest mountain was founded. 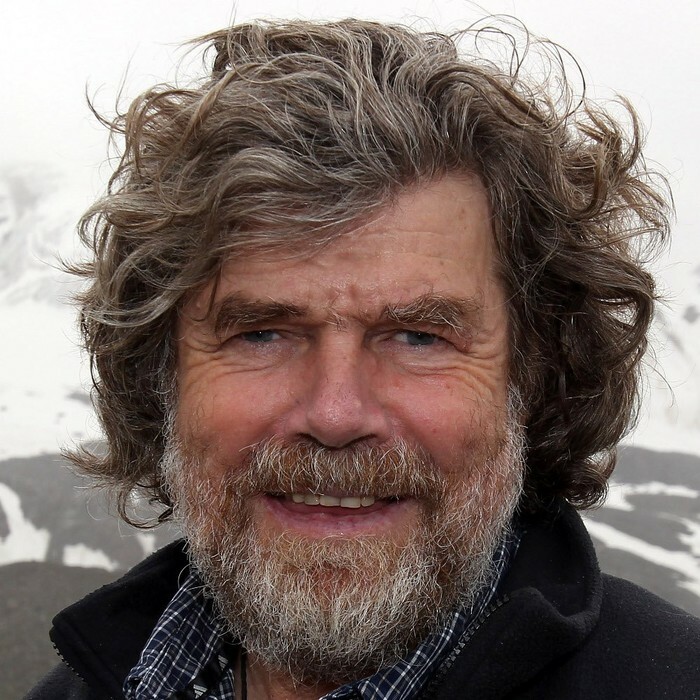 Another famous climb was by Reinhold Messner who was the first man to climb all 14 8,000 meter or higher mountain. He decided to climb Lhotse last. Talk about " save the best for last." 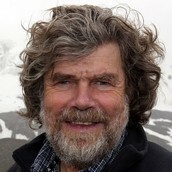 Reinhold Messner is to the left.